Drinking amla juice lightens complexion. 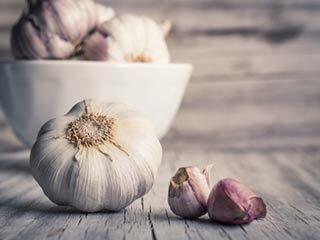 It helps in preserving youthful skin. 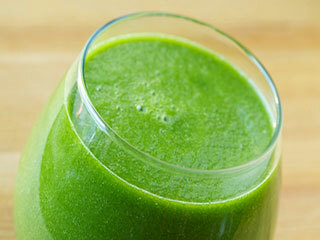 Amla juice treats pigments and acne scars. It is an excellent exfoliator and cleanser. 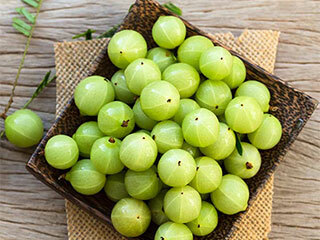 Amla or Indian gooseberry is well known for its nutritional benefits. 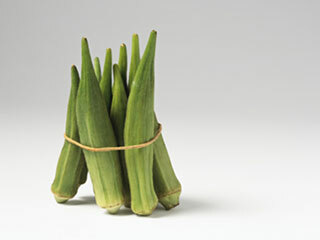 You can eat it raw, dried or pickled. The sour fruit is every Indian woman’s favourite ingredient when it comes to making chutneys, jams and murabbas. Amla is rich in vitamin C and antioxidants, which provides miraculous health benefits. Amla purifies blood and fights toxins which help you get a beautiful skin. The benefits of amla for skin are quite noteworthy. 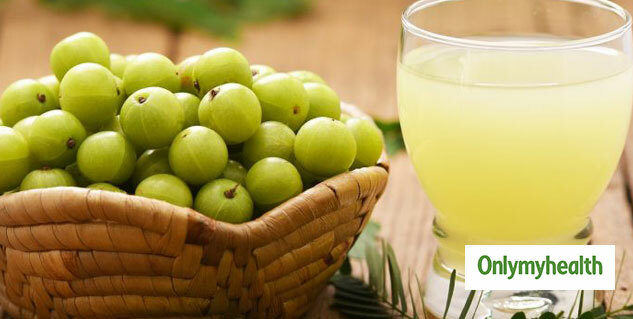 Drinking amla juice for skin can bestow upon you a flawlessly clear skin that radiates all the time. Amla juice is a storehouse of vitamin C and other nutrients like iron, which provide an array of health and beauty benefits. Read on to know various benefits of amla for skin. Due to high amounts of antioxidants and vitamin C present in amla juice, it serves to be a great beverage for naturally glowing skin. Add some honey to freshly squeezed amla juice and drink it or apply it all over the face to make your complexion lighter and brighter. You will also act as a blemish remover. 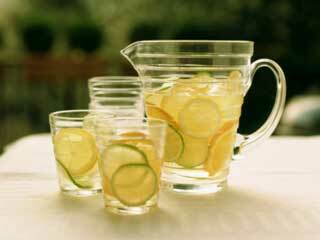 You could keep your look youthful for long by drinking amla juice. Again the hero here is vitamin C which is found in abundance in amla juice. Regular intake of amla juice delays the effects of premature ageing such as fine lines and wrinkles, and dark spots. When you drink amla juice for skin, the result is a pigment-free glowing skin. You can also apply amla juice on your face with a cotton and rinse off after a few minutes to lighten the marks and pigments. Close your eyes while doing so. When your skin loses collagen, its tissues lose their firmness and softness. This results in saggy skin. Vitamin C is an excellent nutrient that boosts the production of collagen cells hence, making your skin soft, supple, toned and youthful and amla juice is the best source of Vitamin C.
You can easily get rid of those unsightly pimple marks by applying a paste made from amla all over your face and neck and letting it dry for 10 to 15 minutes. This natural face pack will heal the acne spots as well as decrease the breakouts. Drinking amla juice on a daily basis fights the dangerous microorganisms in the skin, thus keeping skin infections as well as acne and pimples at bay. 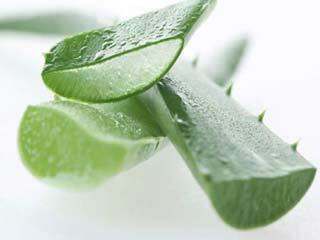 All thanks to its blood-purifying properties. 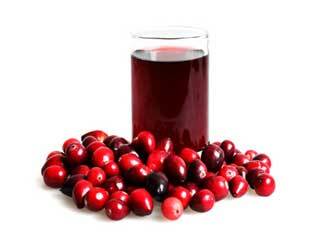 Whether applied topically or consumed, having amla juice for skin acts as an excellent cleanser. Being a mild exfoliant, it helps in removing the dead cells of the skin. If your skin is sensitive, you can dilute it with some water before applying. Amla juice has been endowed with great healing powers due to the presence of vitamin C and other antioxidants in it. Amla benefits for skin include speeding up the damaged tissue repair process and combating problems of dry and scaly skin. 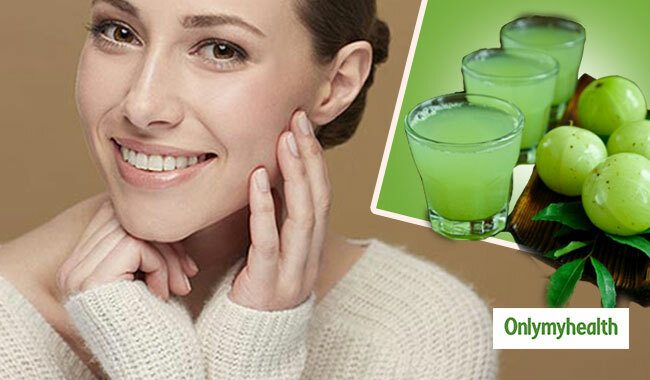 With a regular application of amla juice on your skin, all that you will be left with is a healthy and clear skin. The world has been using amla since ages for its benefits for health, skin and hair. The fruit and its juice are safe to consume by humans. But, some people may have an allergy to the fruit, so in case you experience any adverse effects after eating amla or drinking its juice, stop taking it immediately and seek medical care.